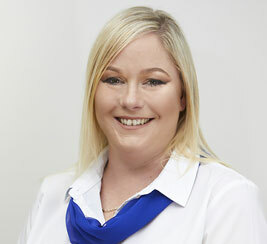 Jai started her career in Real Estate at an early age of 16 with a school based traineeship as a receptionist completing a Diploma of Business. She first started with Michael & Kaeren in 2015 as our receptionist, moving in to a PA role for Michael and Kaeren and jumping into the Property Management Team when the position became available. With the experience and knowledge she has, Jai has become an integral part of our business. Jai is passionate about Real Estate and customer service. She works hard to get the job done and makes sure both owners and tenants have a smooth and happy experience with us.